Eži from Latvia has been creating awesome games with Loquiz now for years but this spring they led a special project. 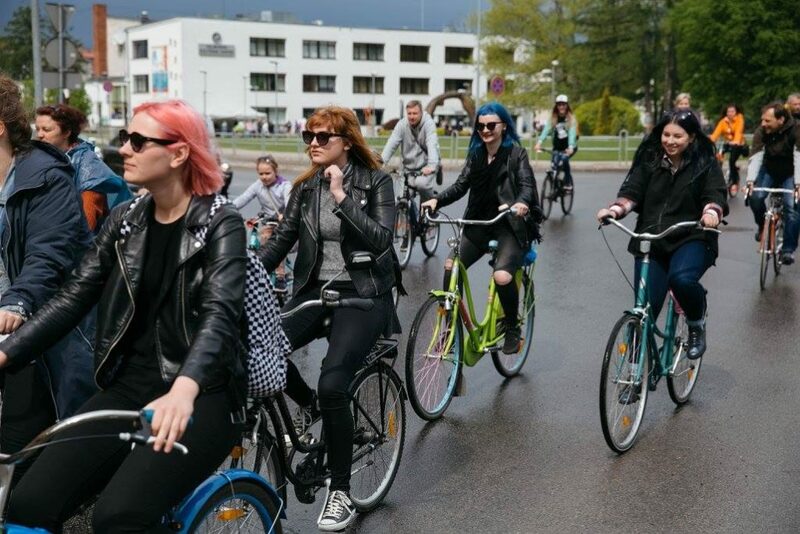 Many people enjoy watching films as well many people enjoy bicycling. 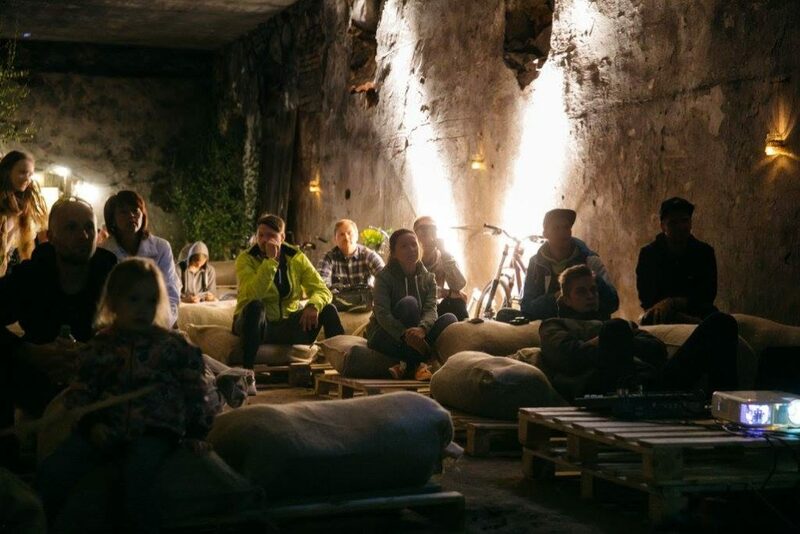 So a new festival called “Kinopedalis” was brought to life in close cooperation with Valmiera City Council, the municipalities of Kocenu county, and the brewery “Valmiermuiža beer” of Burtnieku county . 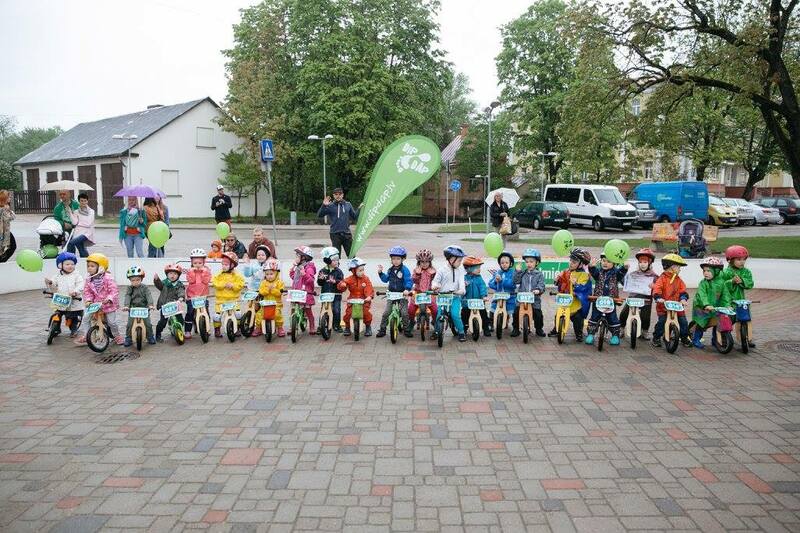 The goal of the festival was to guide people on bicycles around a tourist route in Valmiera and Kocenu, Burtnieki counties on bike trails. Along the way there were pop-up “cinemas” where it was possible to see different domestic and foreign films about cycling. The locations were selected to be unique and surprising- providing a special atmosphere to see the films. The festival was also a finale for the film contest. 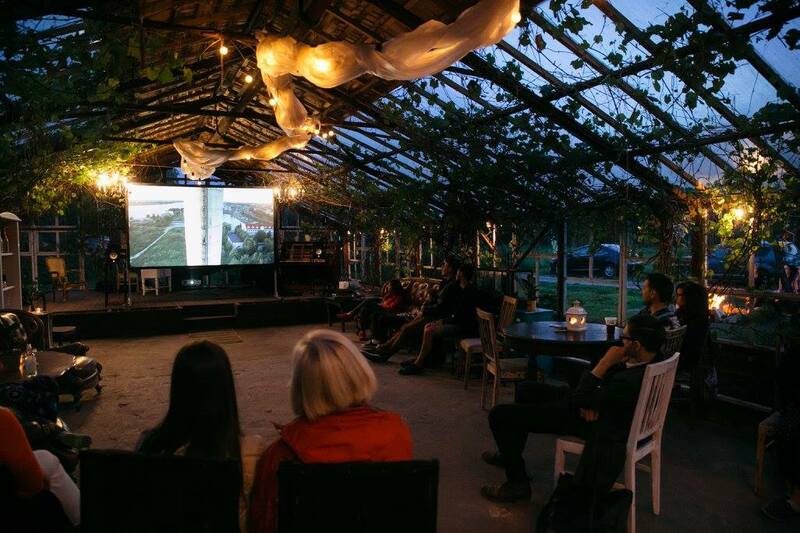 In the end it provided a unique mix of the cinema and bicycle culture. The festival took place from 13 to 15 May and the main event on 14th of May. The game started from a Valmiera “Bicycle bazaar”. 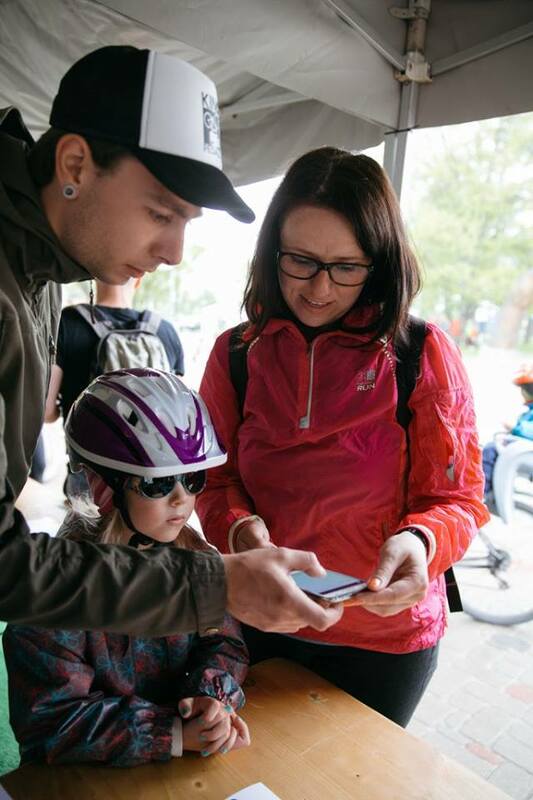 It brought together in one place the providers of bicycle accessories , the groups of bicycle enthusiasts and the promoters of subculture. 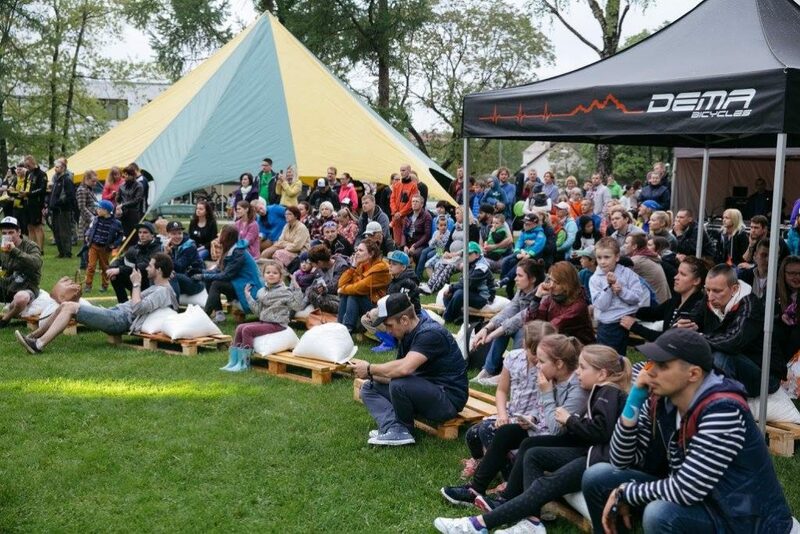 Valmiera was also a location for the game finish with a large lottery, demonstrations, an improvisational theater and music groups. Along the gpx trails for GPS devices was an option to play on app interactive games created with Loquiz platform. 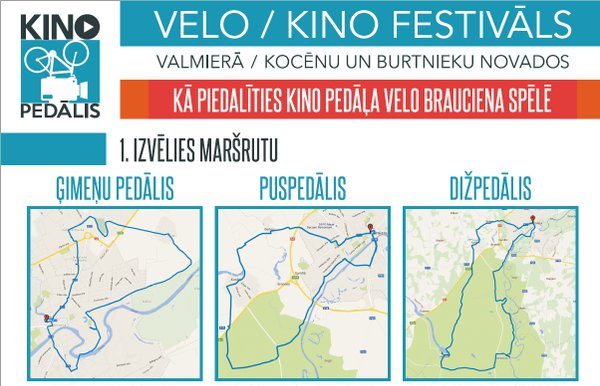 Three routes- “Families” (9 km), “Puspedālī” (15 km) or “Dižpedālī” (35 km) were in selection. During the game players visited noteworthy film shooting locations and answered the questions. The focus was not on racing each other and winning but enjoying the experience, the locations and fun facts. That is the reason why a strategy game type in Loquiz came to use- guiding the people from one spot to the next as a tour. 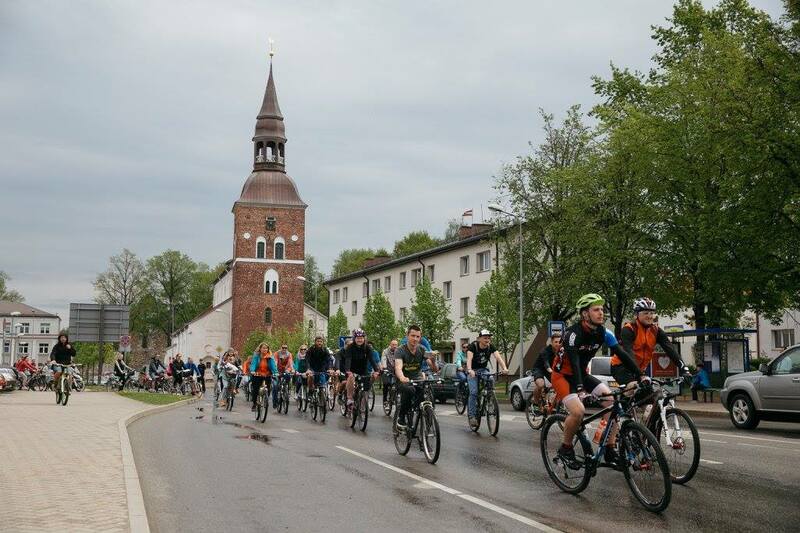 Major stops included refreshments and entertainment, mobile devices charging stations and a bike service. So people were able to leisurely play the game.